Ho Chi Minh City is the largest city in Vietnam – a fast-paced booming and dynamic country in Asia, formerly known as Saigon. An elegant place fulfilled with French colonial romance enshroud, famous literature masterpieces, such as opera Miss Saigon , L’Amant, and mix with modern elements in today’s society. 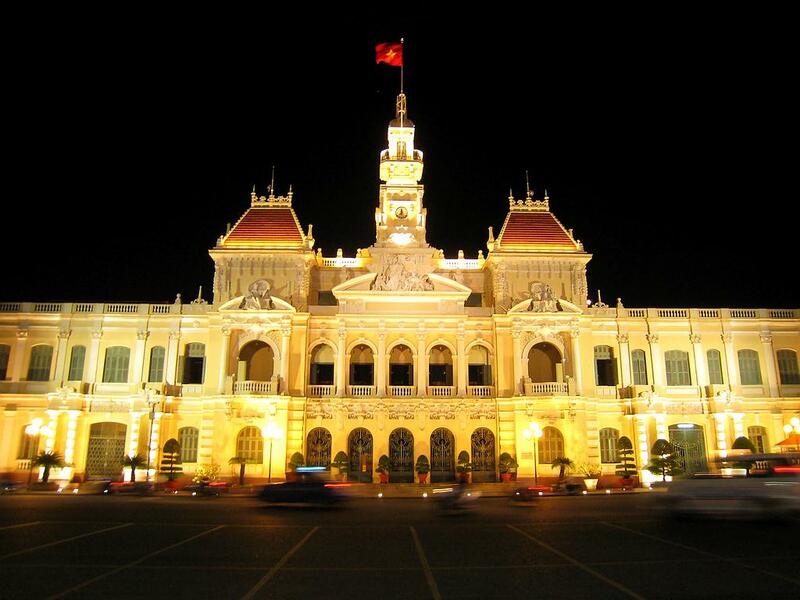 HCMC, the largest and busiest one of Vietnam’s cities is surely one of the most evocative place names in Asia. There are over 50 universities and colleges, initiative and prospective students desire to access to more unknown area and share senses of feelings with the world.